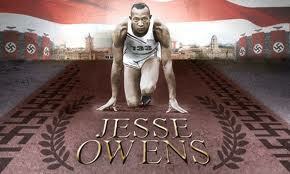 This entry was posted in Quotes and tagged Jesse Owens, running. Bookmark the permalink. Felt B12 – Biking Ace? Find out how far YOU Can GO!